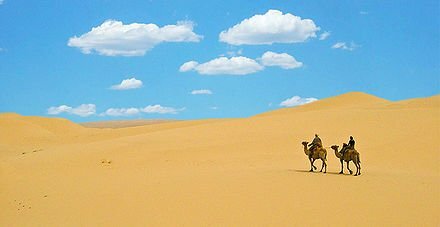 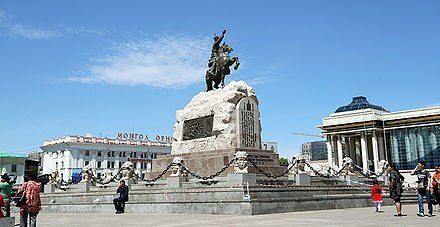 Mongolia is a vast land of unspoilt nature and boasts a unique culture of nomadic heritage. 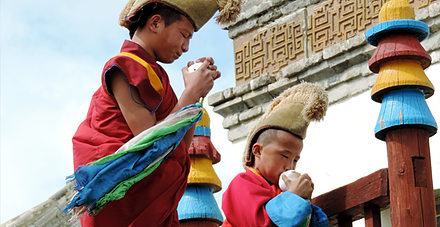 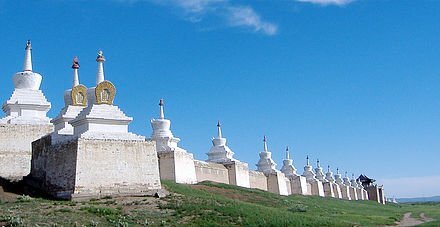 Goyo Travel invites you to join one of our trips to Mongolia in the awesome landscapes of this ancient land. 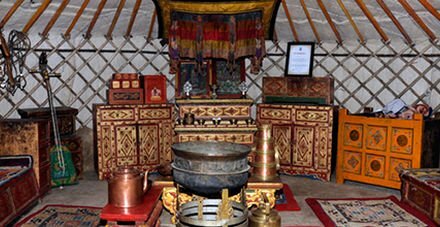 We provide tailored Mongolia trips for large groups, often with a specific focus or aim that goes beyond the remit of a standard tour. 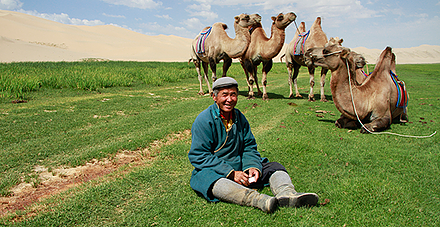 Trips to Mongolia that are true adventures, and unforgettable lifetime experiences for our guests. 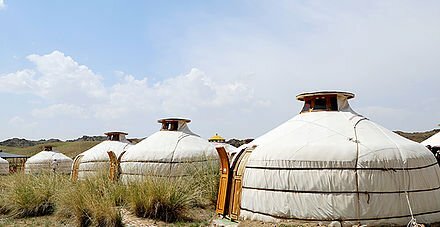 Our Mongolia trips are truly unique travel experiences. 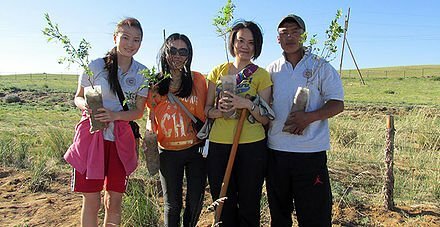 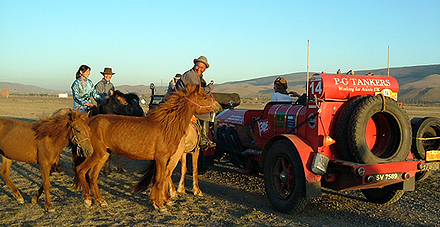 We have drawn on our extensive personal knowledge of what we love about Mongolia and created unique and varied Mongolia trips which blend classic components with our own twists, additions and special touches.